We are still receiving donations and would like to thank everyone who has donated so far. We'd also like to take the opportunity to thank the members of the TWC team for their efforts. 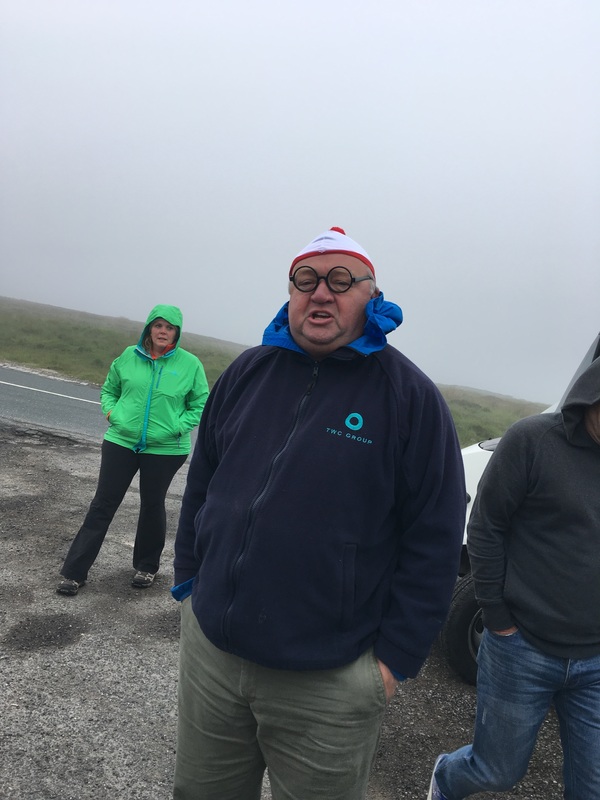 This includes our very own 'Where's Wally' spotted on the Lyke Wake Walk raising money for the charity!